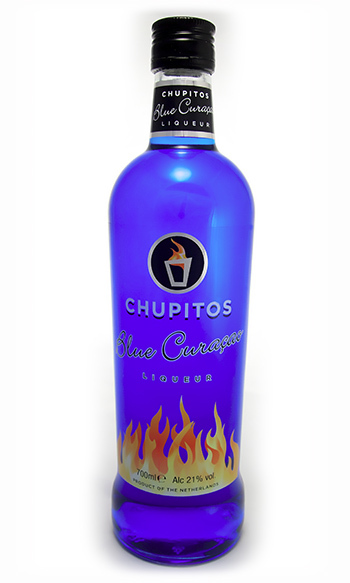 37 highest quality best tasting liqueurs in the world. 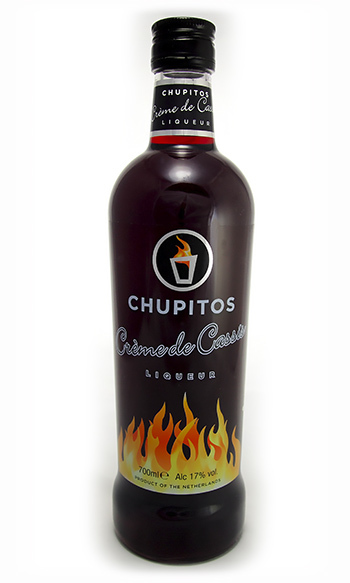 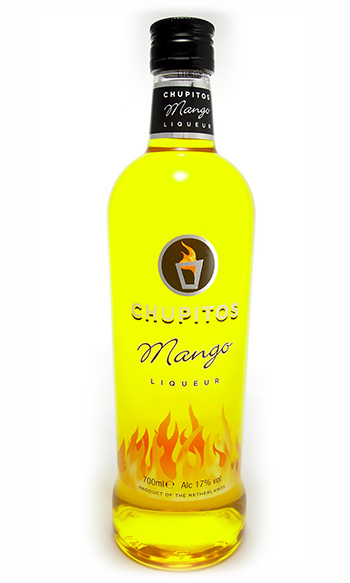 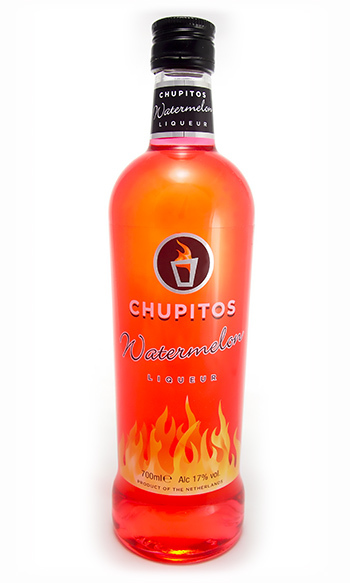 You want to make a shot or a cocktail then take CHUPITOS !! 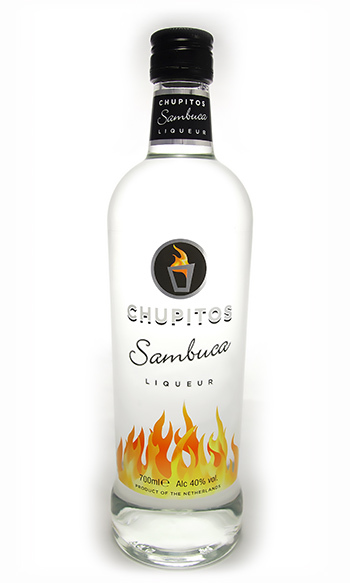 Sorry, as producers of beers and spirits we are prohibited from advertising to persons under 21 years of age.